This resource focuses on the role of thinking and inquiry skills, and aims to promote more meaningful student-centred learning. 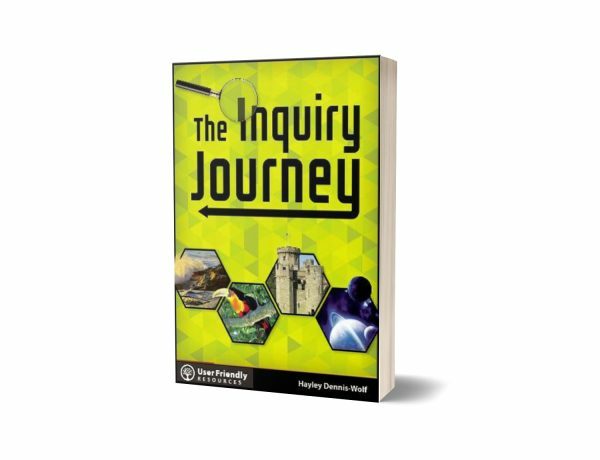 The thematic-based activities are designed to encourage students to question and think deeply and are suitable for students to work independently, in pairs, or in groups on their inquiries. The resource is structured as a thematic journey visiting four themes: Rocky Shore, Rainforest, Castle and Space. 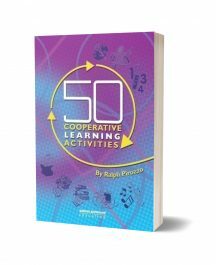 Learning outcomes are stated at the beginning of each activity and tools for assessment at the end of each activity. Teachers will be equipped with a range of tools and strategies to encourage students to question and think critically.